Think you have moves too? We want to bring you in on the fun so we’re inviting #teampixel to a dance challenge. 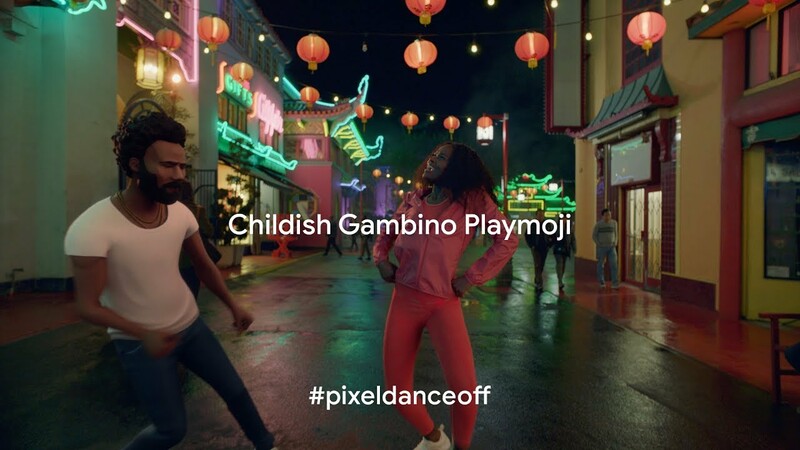 When you use the Childish Gambino Playmoji, bust out your best dance moves alongside him. The #pixeldanceoff is on—get moving!